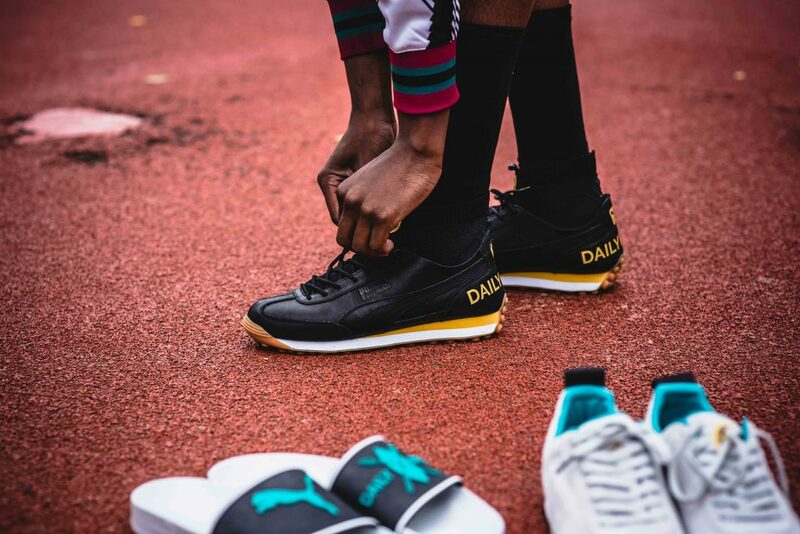 So I was hired to create content für the Puma x Daily Paper Collection via M O V E // Straßenmodekultur and the content will be spreaded by serveral platforms. 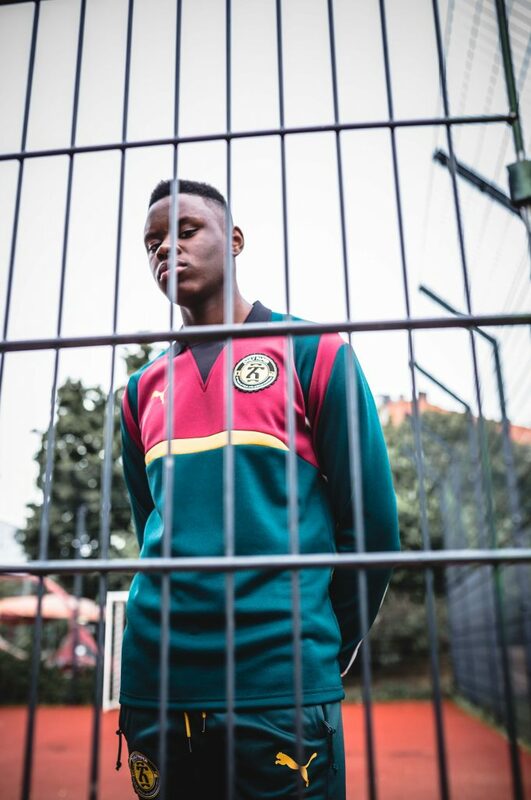 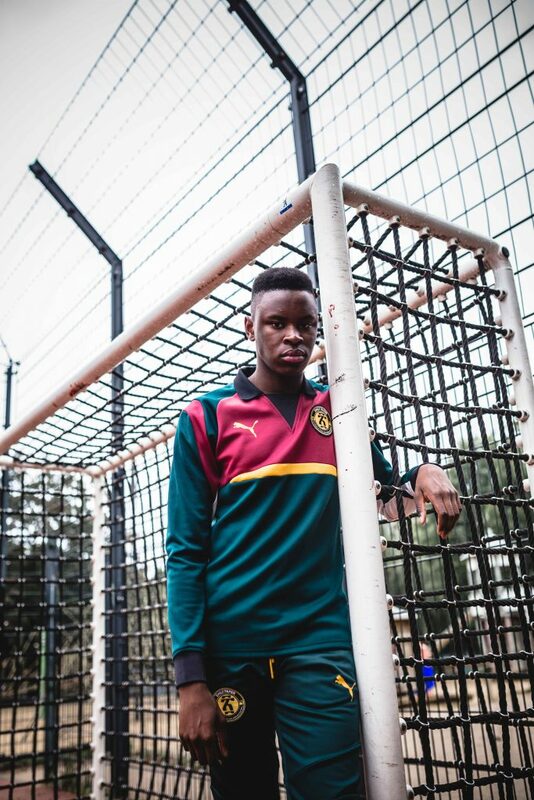 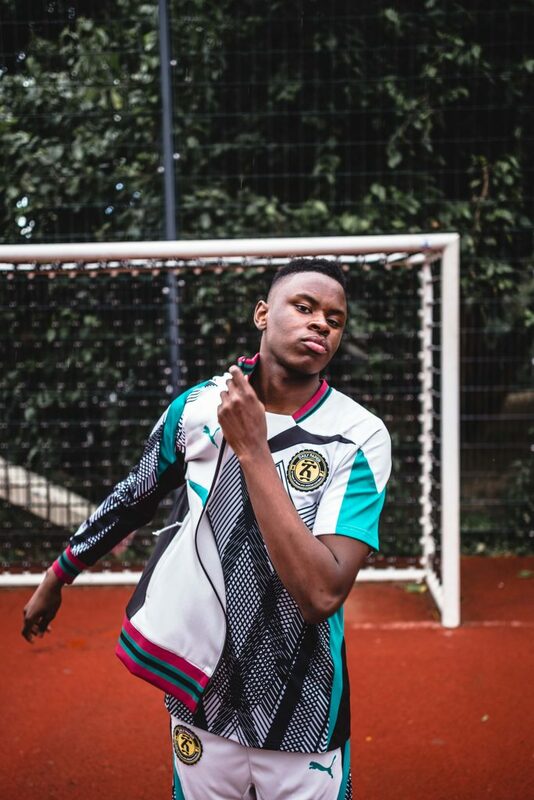 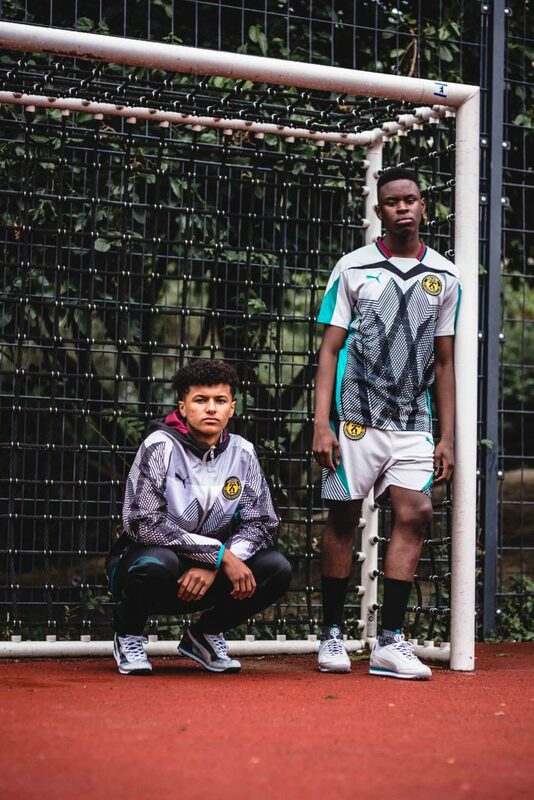 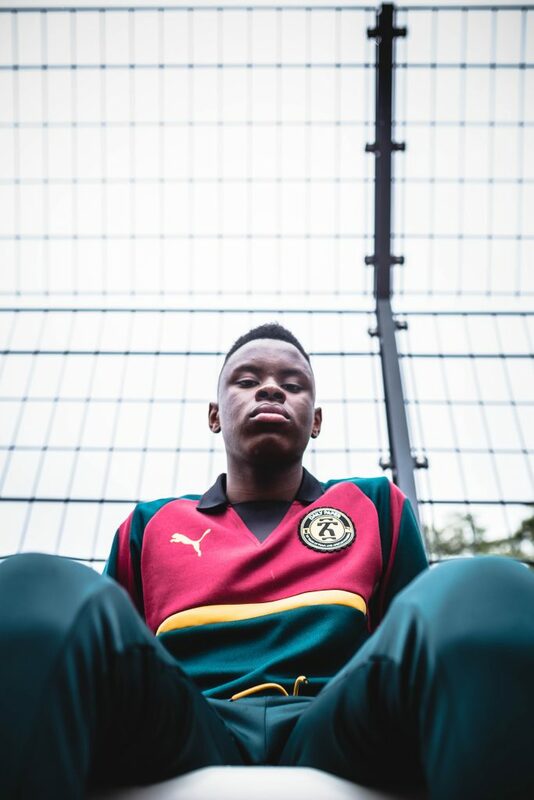 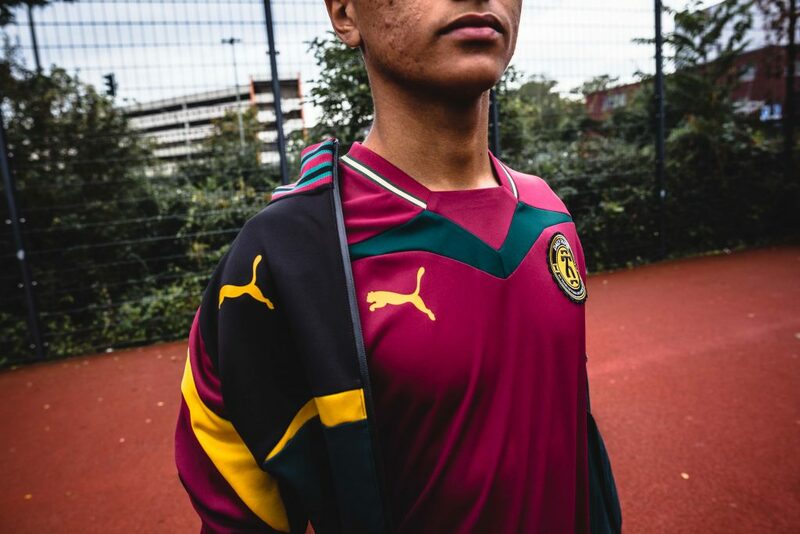 For this, Daily Paper has reinterpreted football team kits and gear with intricate graphics and color-blocking that is a reference to some of the African national teams — Ghana, Cameroon and Côte d’Ivoire — that PUMA has sponsored. 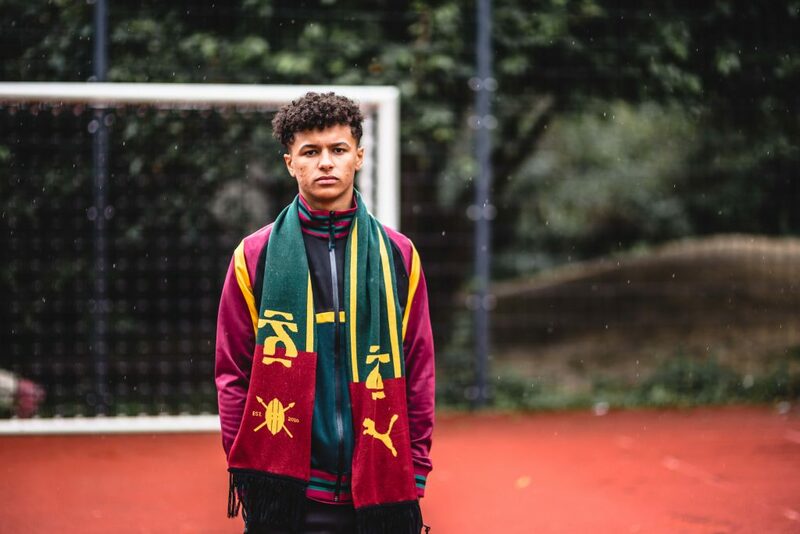 Another motif throughout the collection is the number 20 written in Amharic, a language spoken in Ethiopia, that is featured on a range of pieces. 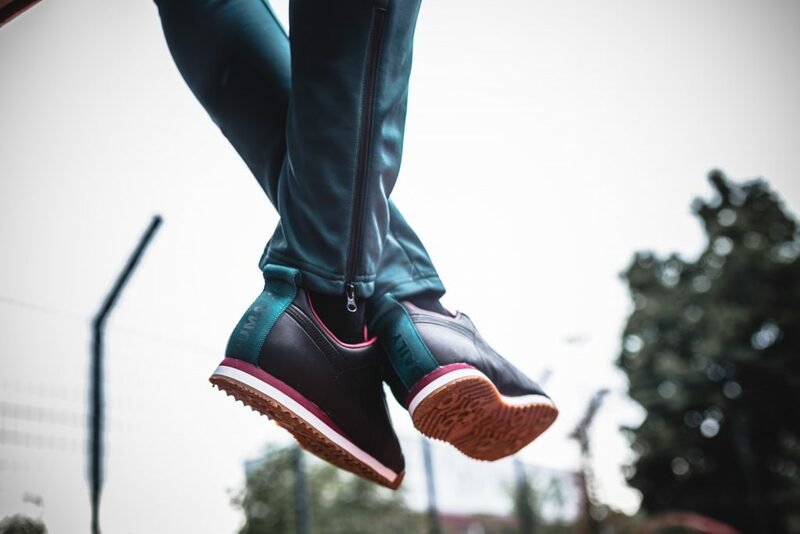 The capsule also takes in footwear, with classic sneaker silhouettes from the archive also being reworked by Daily Paper. 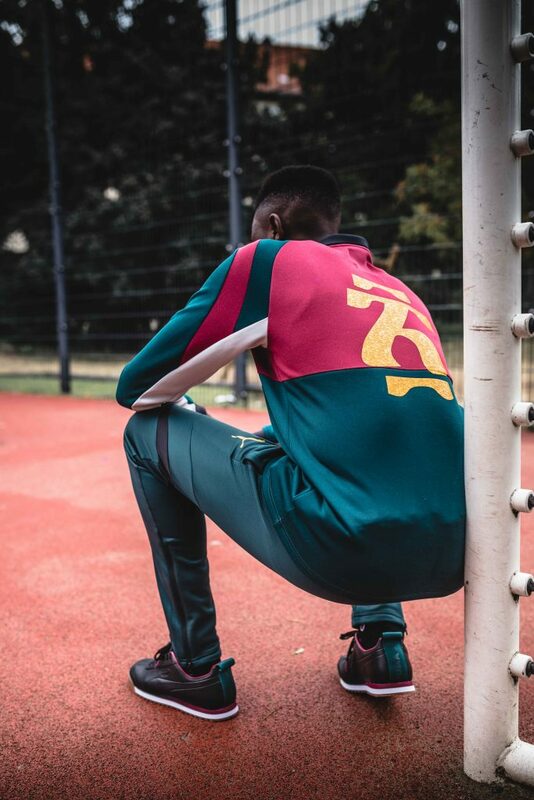 The collection is set to drop from select retailers including Overkill Shop on September 16. 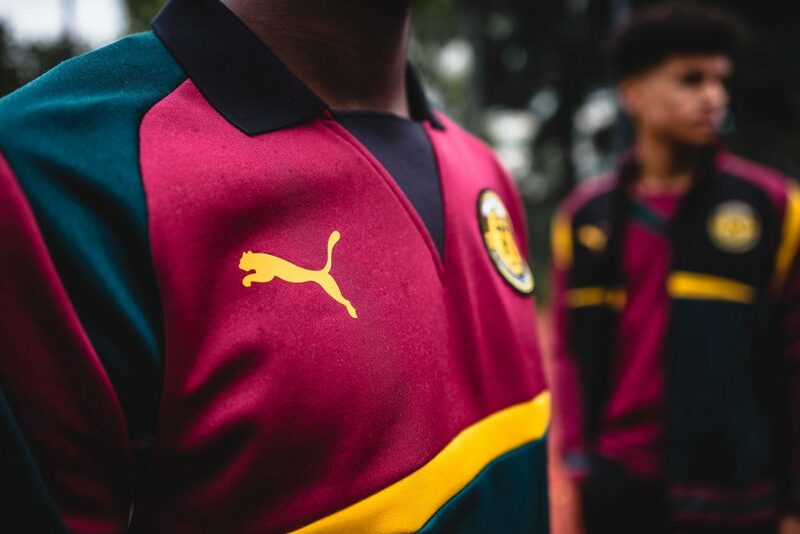 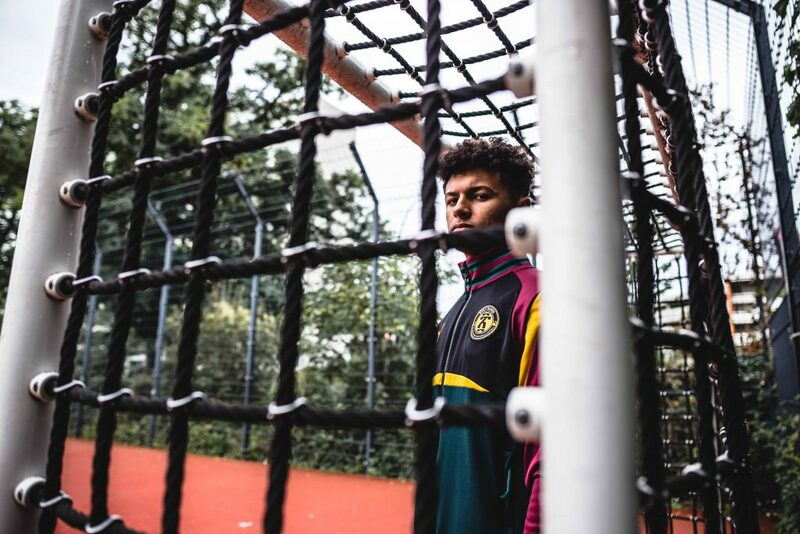 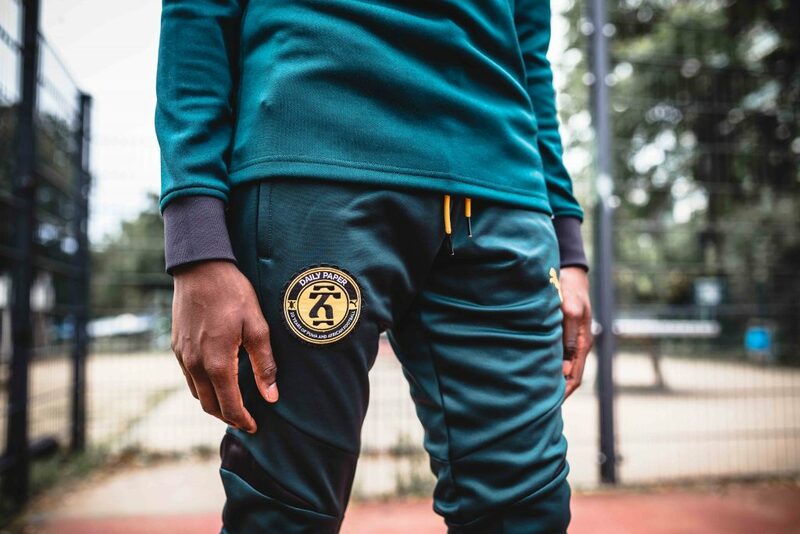 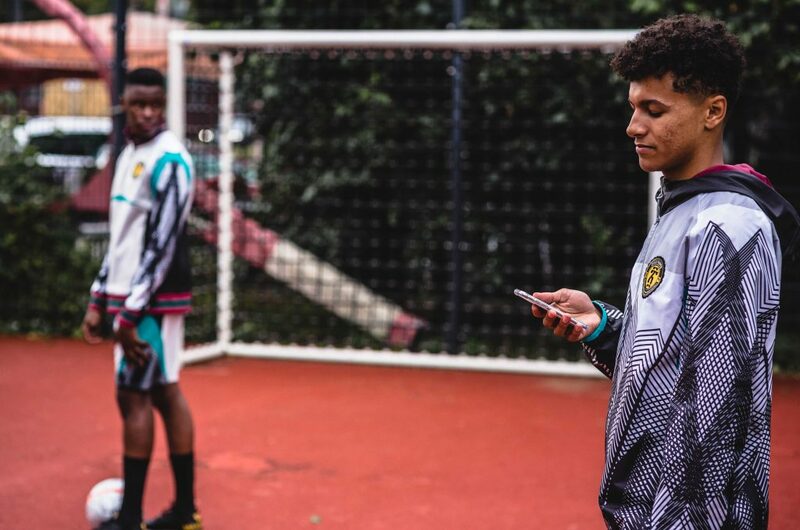 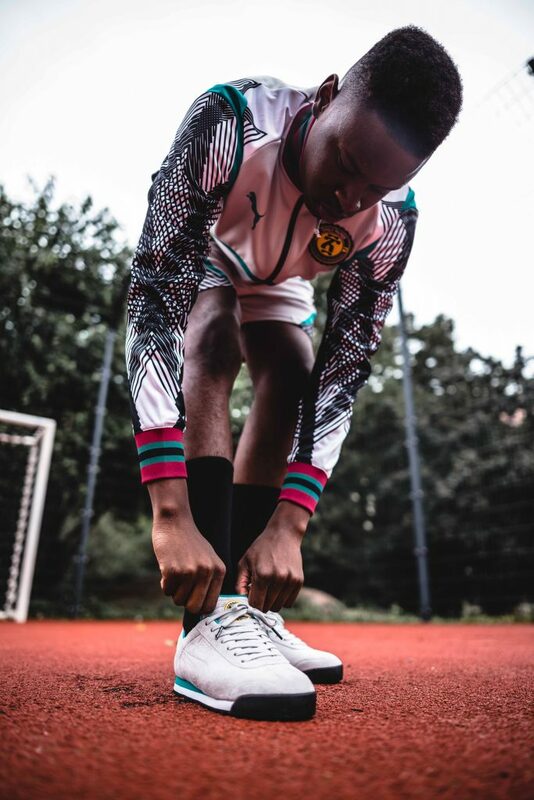 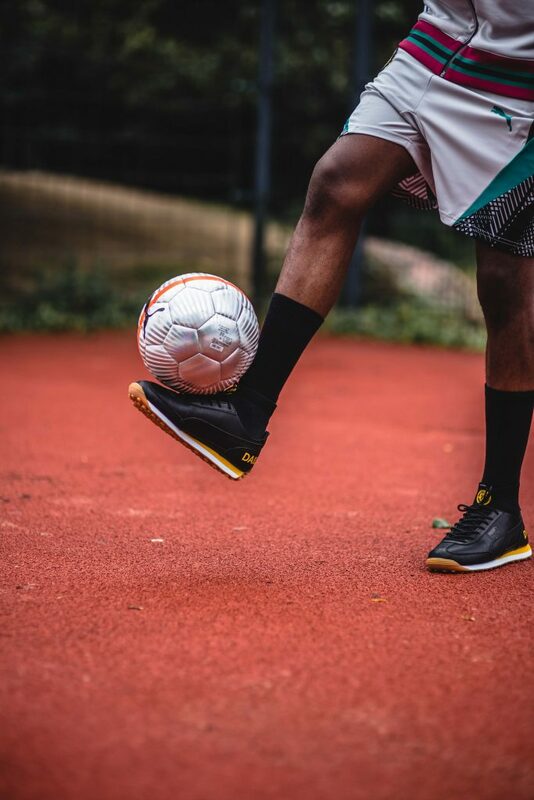 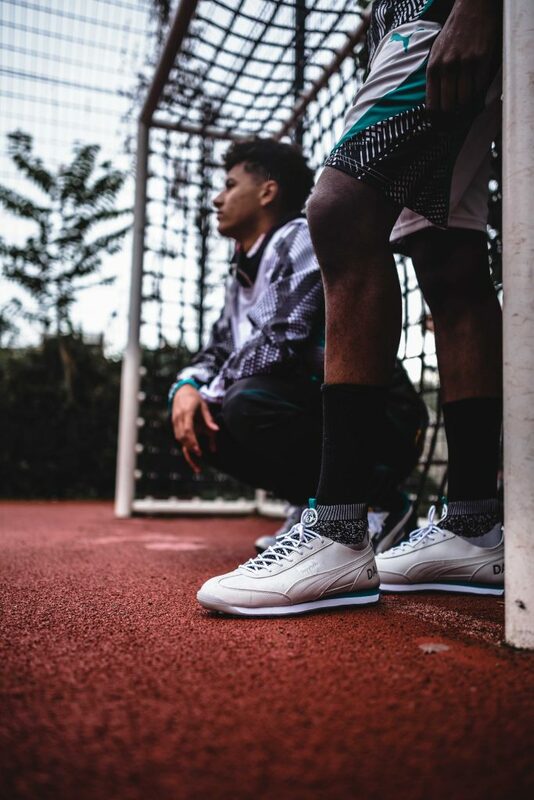 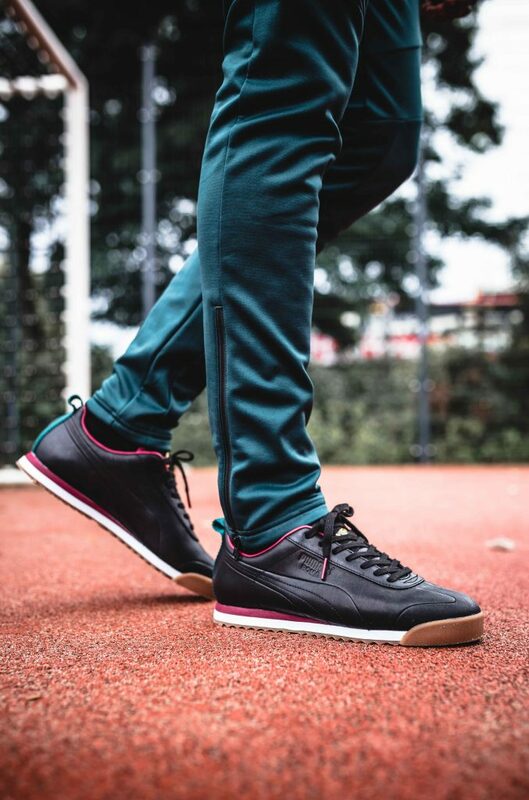 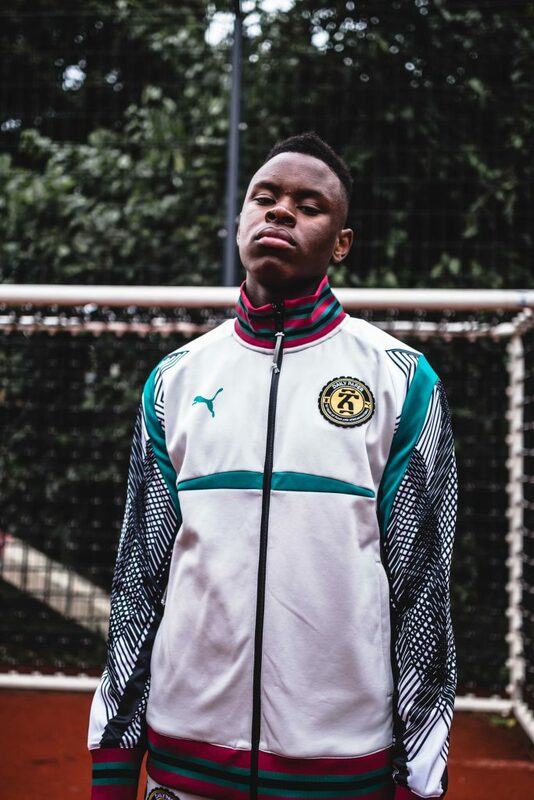 As well as releasing the capsule collection, PUMA and Daily Paper have also donated money to building a football pitch and facilities at the Accra Senior Girls School in Ghana, as well as providing gear for the team. 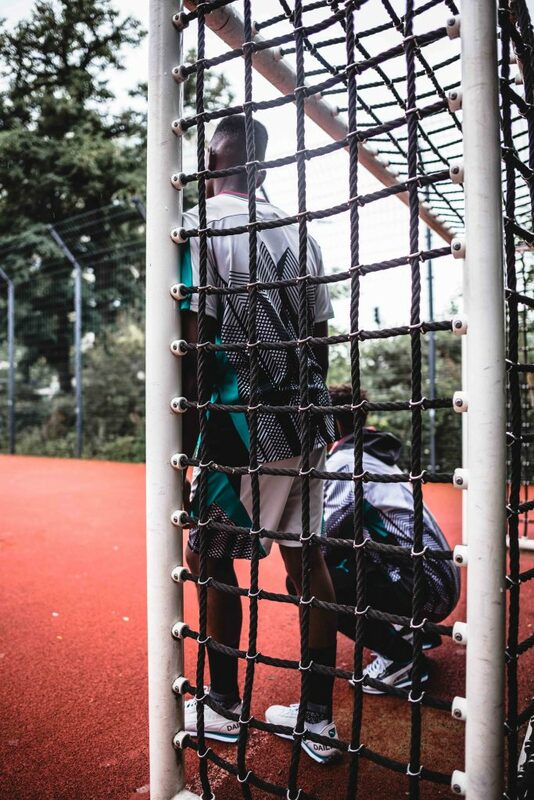 A short film showing the project is set to be screened in several cities across the world on September 21.